"Light" Rock Pro coming soon™? 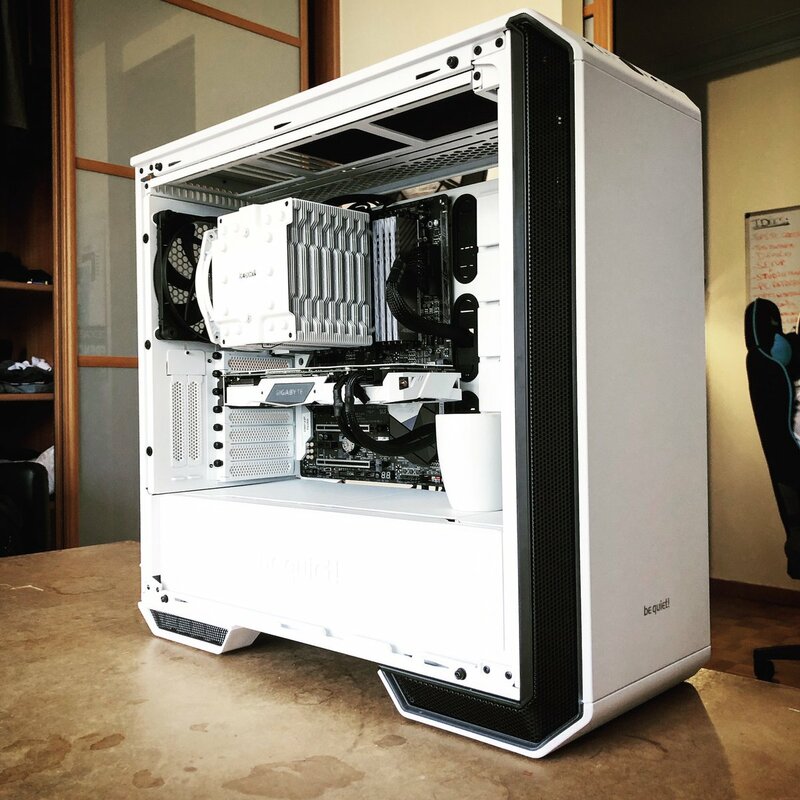 A new take on the Dark Rock Pro 4 for them white builds. You can always paint that stuff if you are crafty and careful, so hard to say. That certainly is white. I painted all kinds of stuff back when I painted cars, and it looked great. But when you have to buy the paint its really expensive, instead of using free leftovers from cars lol. Other paints are difficult to get looking that good.